Sam & Max return in a brand new adventure that’s out of this world! 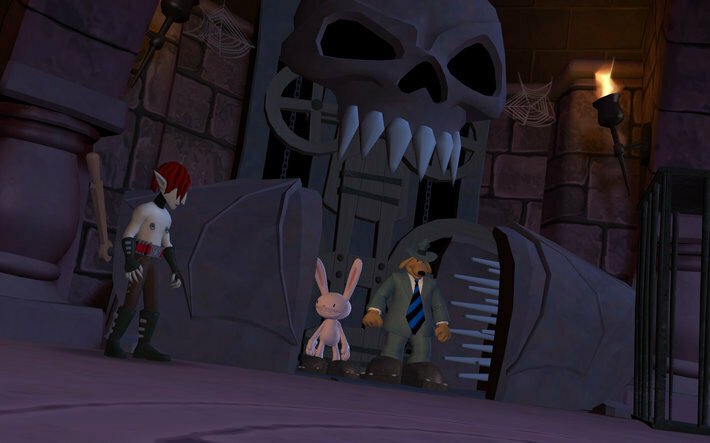 Tag along with Sam & Max as they travel to strange and wondrous locales. Our heroes start off storming the North Pole to match wits against a bloodthirsty, pagan god: Santa Claus! Later on, you’ll join them in the tropical sun and fun as they try to stop a volcanic eruption from occurring in Moai Better Blues. Wade through the undead to confront a wanna-be Eurotrash vampire with a style of his own in Night of the Raving Dead. Next, in Chariots of the Dogs, hunt for the missing Bosco while dealing with the ever mysterious T.H.E.M., a trio of mariachi artists who are very serious about birthdays. Finally, go to Hell in ‘What’s New, Beelzebub?” and wade through the nightmare of the netherworld: corporate bureaucracy! 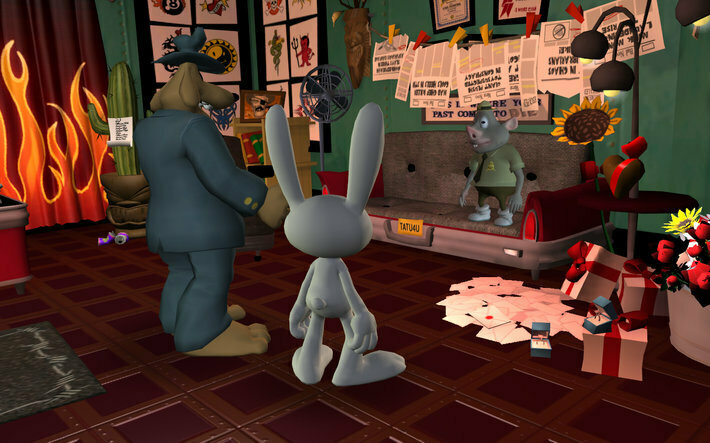 Sam & Max Season Two offers tons of zany humor and a cast of characters, both old and new, that are sure to entertain even the most humor-deficient. All five episodes are now in one convenient bundle on GOG.com. If you’re looking for an edible pair of bullet-proof underpants, well, look no further than Sam & Max Season Two. 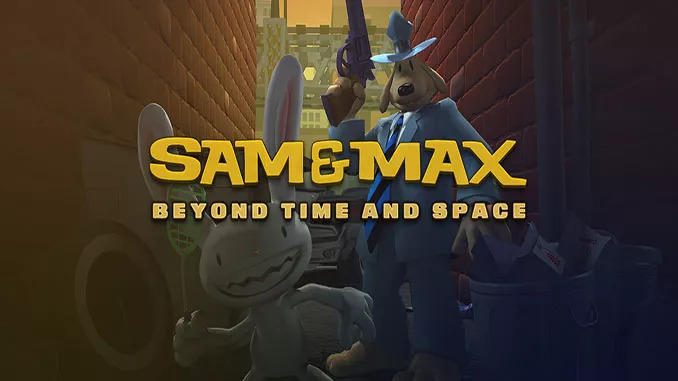 – Sam & Max Beyond Time and Space bundle includes the following episodes: Ice Station Santa, Moai Better Blues, Night of the Raving Dead, Chariots of the Dogs, and What’s New, Beelzebub? – A ludicrous amount of witty dialogue, clever puzzles, and out-of-this-world locations! 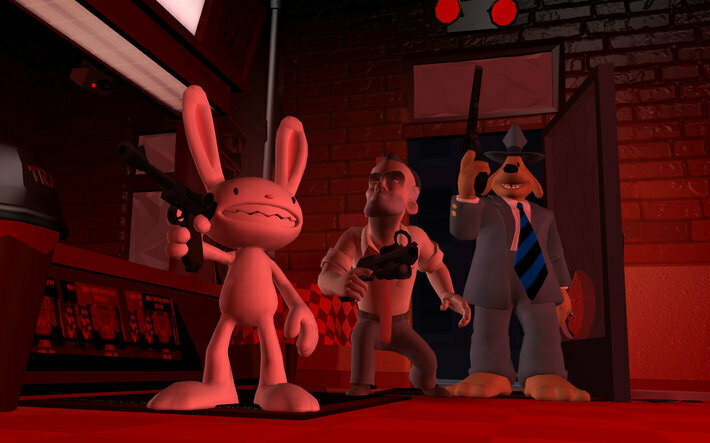 Tag along with Sam & Max as they travel to strange and wondrous locales. Our heroes start off storming the North Pole to match wits against a bloodthirsty, pagan god: Santa Claus! Later on, you’ll join them in the tropical sun and fun as they try to stop a volcanic eruption from occurring in Moai Better Blues.